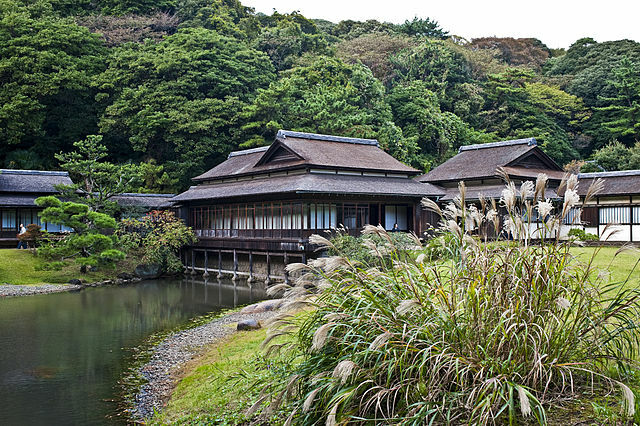 Sankeien is a traditional and typical Japanese style garden in southern Yokohama covering 17,500 square meters. ​It exhibits 17 old buildings of high historic value which are skillfully arranged in harmony with the seasonal changes of the natural scenery. From JR Yokohama Station - East Exit, Bus Stop No.2 take the city bus No. 8 or 148. 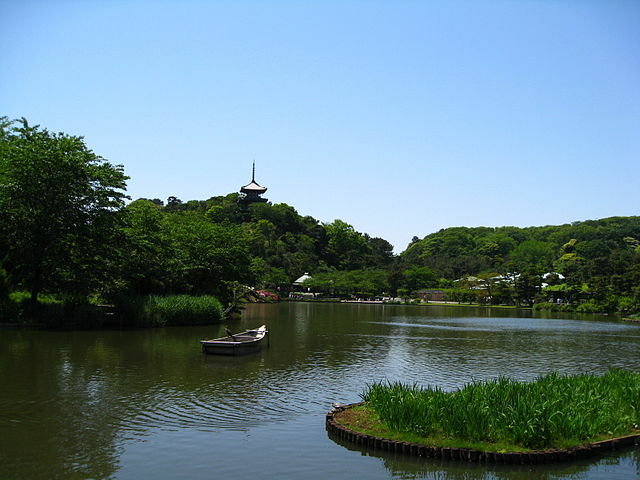 Get off at Honmoku Sankeien-mae "takes about 35 minutes", and walk to the Garden "about 5 minutes". From JR Negishi Station - Bus Stop No.1 take the city bus No. 58 or 99 or 101. Get off at Honmoku " takes about 10 minutes", and walk to the Garden "about 10 minutes". Visit Tourist Information Center for a guidebook.